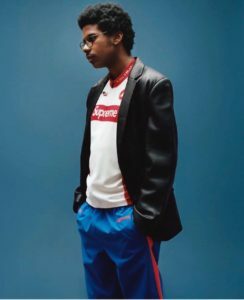 This morning, Supreme officially released their Spring/Summer 2019 teaser picture! 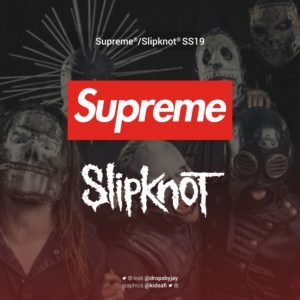 Supreme drops a teaser picture before every season to get everyone hyped up on the season to come, and this seasons teaser picture is definitely an interesting one. 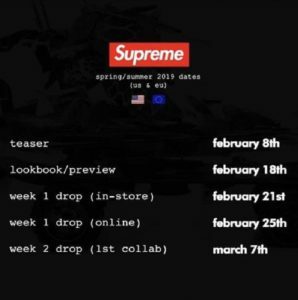 It’s rumored that Supreme had to re shoot the teaser image because a ton of the lookbook leaked early and they wanted the teaser image to only showcase pieces no one has seen, which is why the picture and all of the other Spring/Summer 2019 dates have been pushed back. The Supreme Spring/Summer 2019 teaser picture showcases 3 very different pieces which will be dropping during the upcoming season. 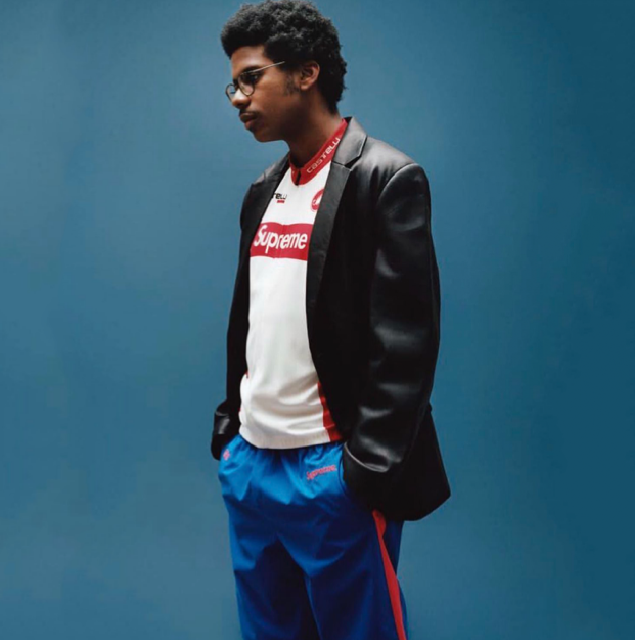 A black leather blazer, blue track pants with a red stripe going down the sides, and a cycling jersey. The cycling jersey appears to be in collaboration with Italian cycling brand, Castelli. You can find all of the updated Spring/Summer 2019 dates here. 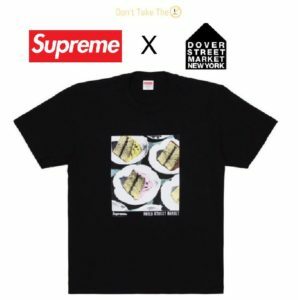 Scroll down to see the Supreme Spring/Summer 2019 teaser image!